The City | Interactive Learning Playground | Fun for kids Singapore!!! 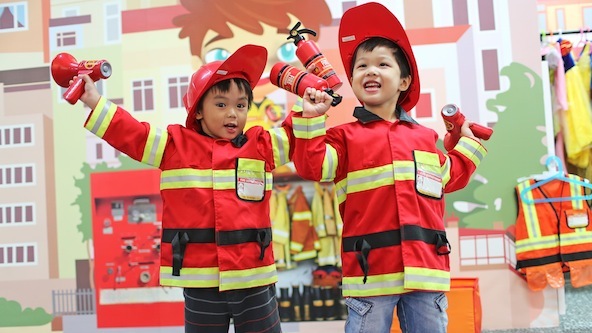 The City is an interactive learning playground that offers kids the opportunity to role-play various adult roles and professions in a fun and safe environment. 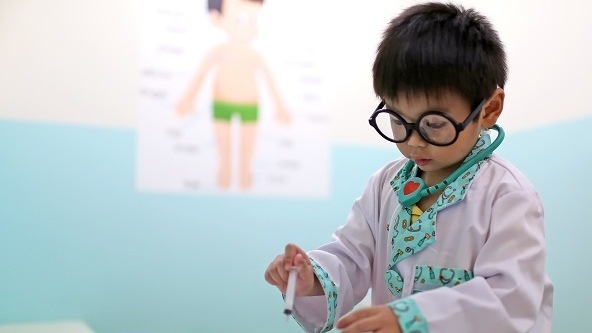 Within The City, kids can transform themselves into cooks, cashiers, doctors, nurses or policemen – and dress up in the respective uniforms and outfits. 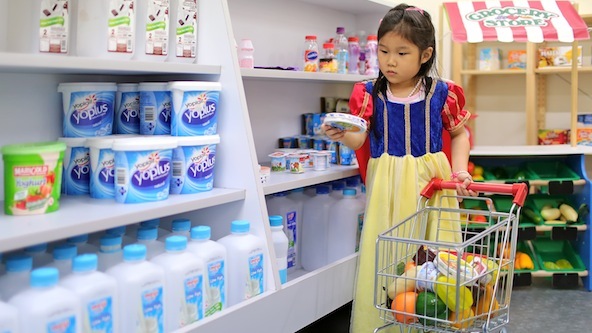 Your little ones will get to drive on mini streets, navigate traffic signs and lights, and explore miniature-sized, real-life locations such as the supermarket, café, beauty salon, medical clinic and more! 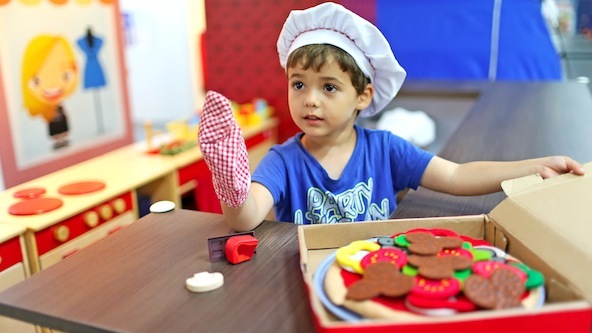 Through this play-learn experience, kids will get to put their math skills to the test by budgeting with ‘play’ money and explore language and phonics by learning new words and definitions. They’ll also learn more about the human body, nutrition, health, safety and hygiene; and be more aware of recycling methods, geography and travel as they explore the world around them. Through the role-play materials and setup at The City, kids will get to learn about the world they live in as they build up their confidence and acquire new skills. 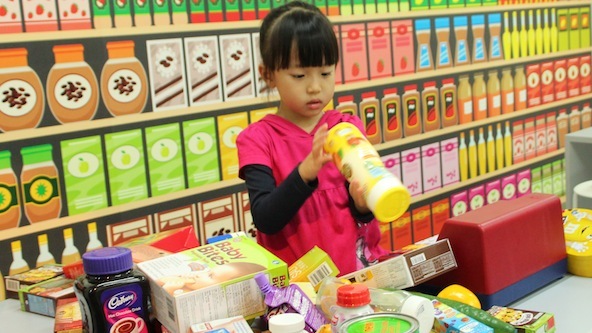 *10% discount on admission fee for all Kidlander fans! Just mention ‘Kidlander’ at the front desk to enjoy this special deal. Valid till 31st March 2014. Free for Babies under 1 Year, $18 for Under 2 Years, $22 from 2 Years.